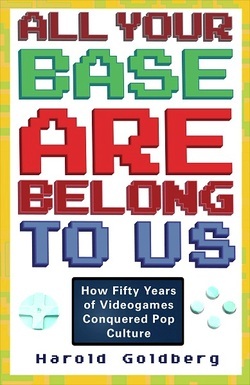 All Your Base Are Belong to Us is my narrative history of videogames. It's based on over 200 interviews and goes deep inside the inner sanctums of gameland. It took me eight months to get inside Rockstar games. But the two chapters on the Houser Brothers were worth the wait. (I hope you agree when you read it.) The book was published on April 5, 2011. My Life Among The Serial Killers really took on a life of its own. It was serialized in the Times of London and featured on the front page of that paper. It's also available in pretty much every country you go to. 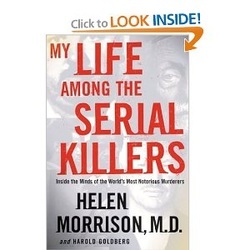 For two years I had boxes of Dr. Morrison's letters and artwork from serial killers in my home. Yes, it was creepy. 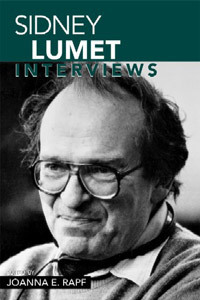 Sidney Lumet Interviews features a variety of fine stories about one of our great directors. My interview with him from The Hollywood Reporter is anthologized within. When the great director passed, the BBC News Channel came to me for perspective and some history.